Thrive in 5's Screen to Succeed (formerly known as School Readiness Pipeline) has collected a total of 1,497 screens, as detailed in the latest citywide data report from January 2015. The increase in scr eenings comes from expansion into the Dudley Village Campus this past fall. With support from the Dudley Street Neighborhood Initiative's Boston Promise Initiative (BPI), Dudley joins Allston/Brighton and Fields Corner in the development screening work. 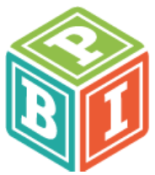 "We are looking forward to using the data on how children are developing in our neighborhood to support programs that build the skills our families need," said Sheena Collier, BPI Director. Screen to Succeed is one of nine community and school-based partnerships awarded funding through BPI's Investments in Neighborhood Change Fund which supports the academic achievement and school readiness of over 2,000 children in the Dudley community. Initial findings show that 59% of children screened are developing "on track", or meeting typical milestones in all five areas of development. However, 22% of children showed a "potential concern" in at least one area, and 19% of children exhibited a "strong concern" in at least one development area, requiring further assessment. Screening data was collected using the Ages and Stages Questionnaire (ASQ), which is conducted by peer-to-peer parent screeners. 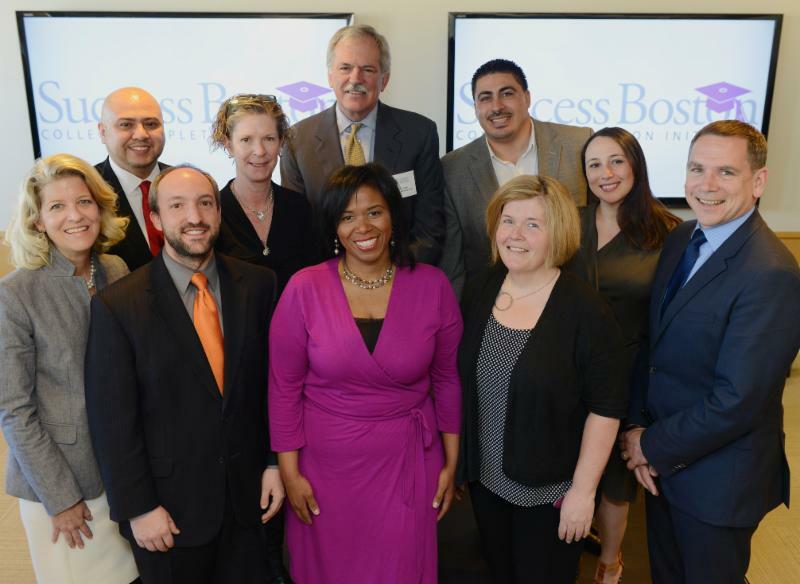 Nine grants were awarded on April 13 as part of Success Boston's Coaching for Completion Program. The grants, totaling $1.6 million, are drawn from a $2.7 million investment in the Boston Foundation by the Corporation for National and Community Service's (CNCS) and Social Innovation Fund (SIF). The Social Innovation Fund award its grant to the Boston Foundation in Washington D.C. last fall to help grow the impact of Success Boston as an innovative, community-based solution that has presented compelling evidence of improving the lives of low-income people. The grant allows Success Boston to expand from serving 300 students to 1,000 students annually. The organizations receiving grants include Bottom Line, the Boston Private Industry Council, College Bound Dorchester, Freedom House, Hyde Square Task Force, Match Beyond, Sociedad Latina, Steppingstone, and West End House Boys & Girls Club.